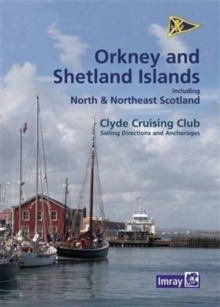 This is a completely new volume for the Orkney and Shetland Islands and includes Fair Isle. 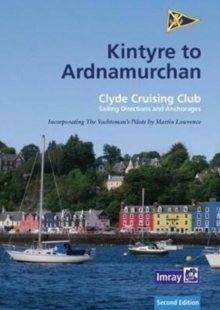 It also covers the 'jumping off' harbours on south side of the Pentland Firth and the mainland coast of Scotland between Inverness and Cape Wrath. 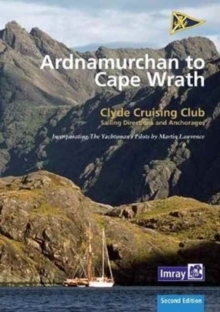 The area has been fully researched by the authors during the last two seasons. 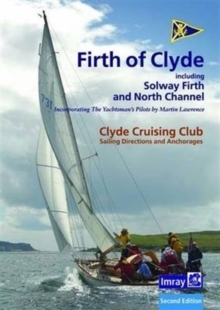 In the same style as the other Clyde Cruising Club Sailing directions that have been published recently under the Imray imprint.